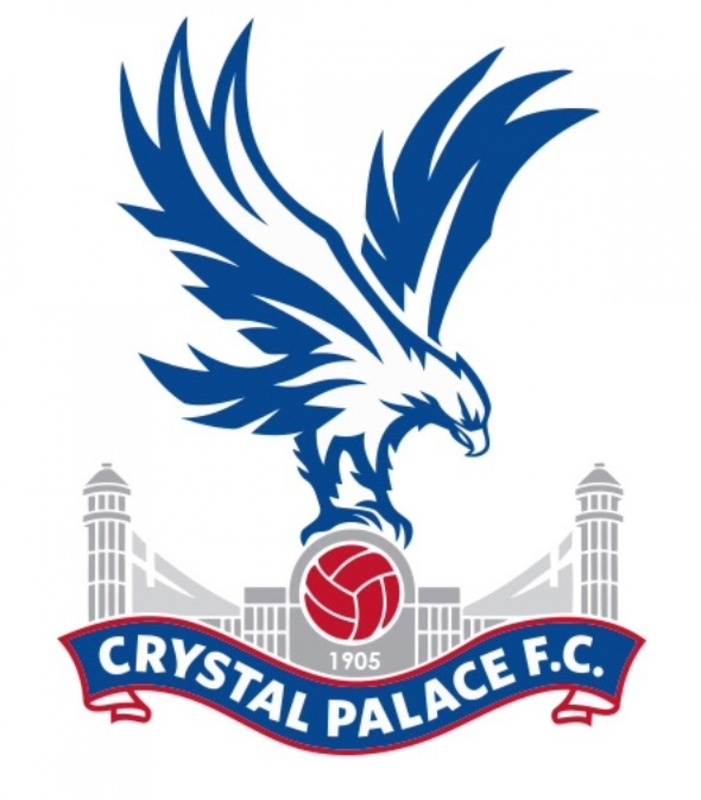 Palace started the game slow and sloppy, with Abbey Rangers pressuring the Palace defence unbelievably well. The back 5 struggled to get the ball into the midfielders and Abbey Rangers managed to shut out all threats from our playmaking right back Gracie-Leigh. 8 minutes into the game against the run of play Libby played a first time defence splitting pass (which was reminiscent of Andre Pirlo playing for Italy) into Olivia, who used her pace to through on goal and smashed a shot into the bottom corner to put Palace 1-0 up. Palace didn’t hold the lead long as Abbey Rangers scored within one minute of the restart with the number 9 smashing a shot from a 20 plus yards into the top corner, a quality goal that no keeper could save. The first half was a great showing for Abbey Rangers defensive capability, showcasing the best pressing we have come up against all season, and forcing palace into a few errors at the back. Palace started the 2nd half like a house on fire. A bit of a change in formation seemed to be all was needed to gain control of the match. Within seconds Palace create a goal scoring chance that involved 10+ passes with the architect being Kaylee and Lucy C creating a shooting opportunity for Eleanor with her shot going just wide. Lucy C, Kaylee and Libby to charge of the 2nd half and showed great composure keeping the ball moving in midfield, with Kaylee spreading the ball wide the wingers to keep the width and create space. Eleanor score a quick double on the 42nd and 49th minute, giving Palace a well-deserved 3-1 lead. Libby again showing vision that Ozil would be proud off, slipping Eleanor in for her second from a difficult angle. Palace dominated the 2nd half, goalkeeper Saskia didn’t have much to do with her hands, but was always there to help the defence and start new attacks, alongside Abi who was a rock in defence and showed great composure during the game. On the 70th minute Emily Score a speculative shot which was aided by a deflection straight into the bottom corner. This was her first of the season and with her movement showed the last few games, she will defiantly get more. The final 15 minutes saw Rhiannon and Lucy C control the tempo of the game from midfield. Rhiannon has showed the ability to adapt to playing a various attacking positions this season and always looks comfortable on the ball. Eleanor completed her hat-trick within the last few minutes of the game, with a goal straight from the corner kick.